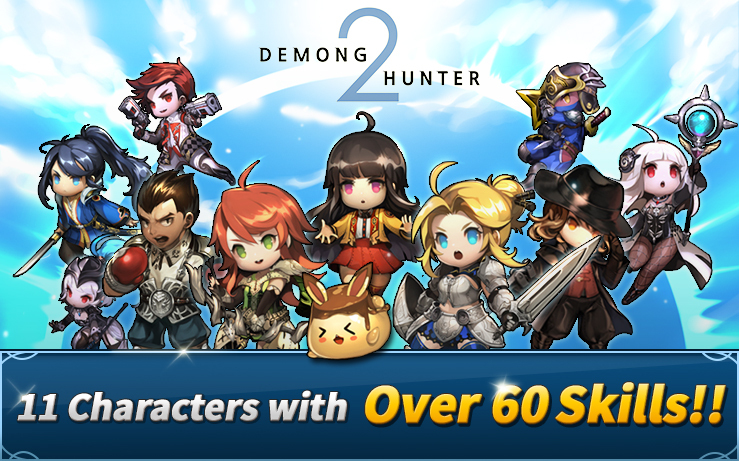 Demong Hunter 2 is a mobile RPG by Zeptto Mobile. 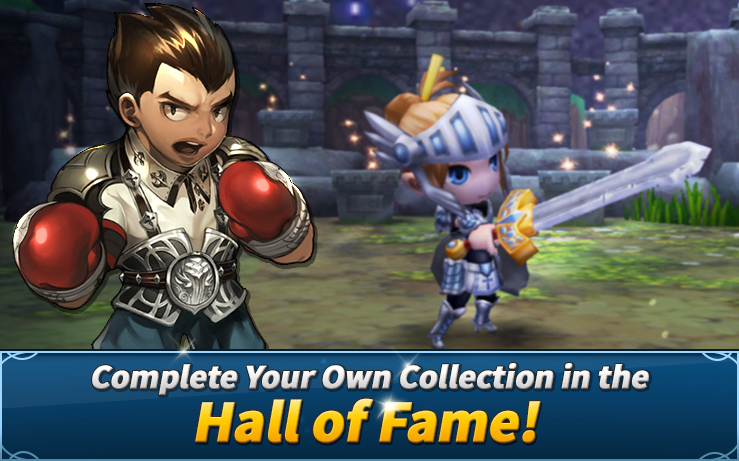 As the #1 mobile action game in Taiwan, Thailand, Singapore and Korea, start your second adventure in Demong Hunter with more powerful actions, and in-depth storyline, numerous stages and special characters. Team-up: Stage to difficult to clear? 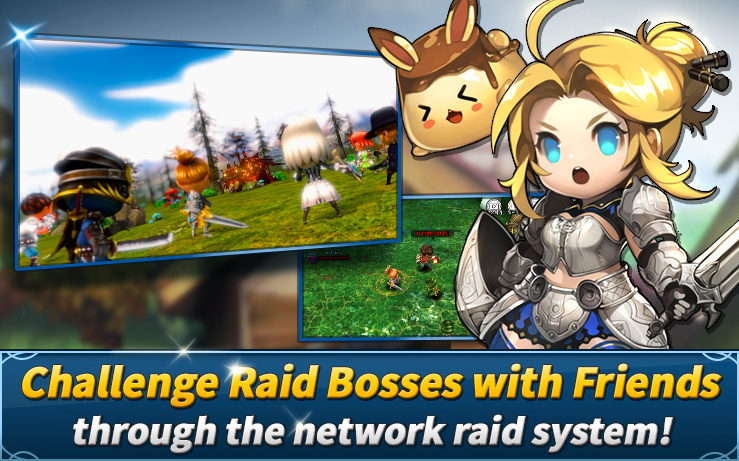 Bring a friend with the new Raid system! 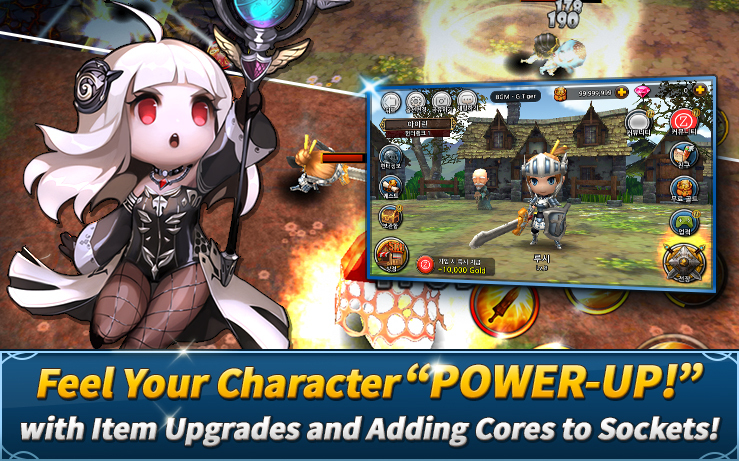 Core System: Empower special abilities to Hunter's equipment with special cores. 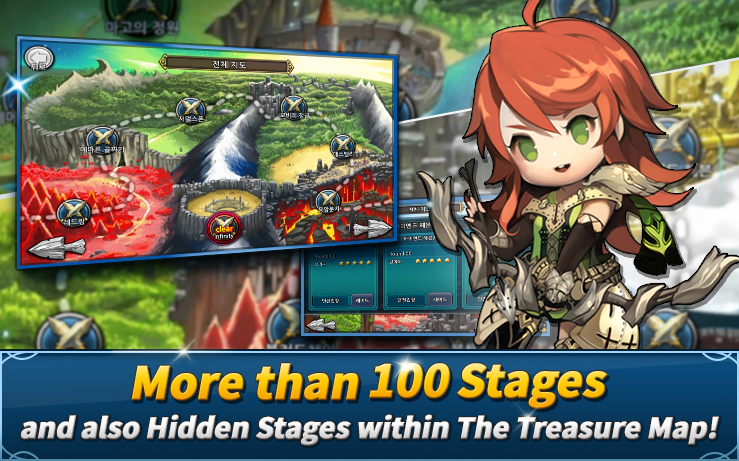 Town system: Experience the town upgrade system and enjoy new improvements as your town gets stronger with your hunter.